Detroit: Become Human has had a rather annoying bug where there are some nodes on the game’s flowchart that literally cannot be accessed in the game at all. What this means in turn is that 100% completion for the game is impossible. Which can be… annoying, for players who are trying to achieve 100% completion, right? Well, there’s some good news there- a new update is now out for Detroit: Become Human (version 1.06), which finally removes these buggy nodes once and for all. Meaning 100% completion should now finally be possible in the game. The better news is, the update comes in at a relatively lightweight file size 200 MB. As for the nodes that have been removed? 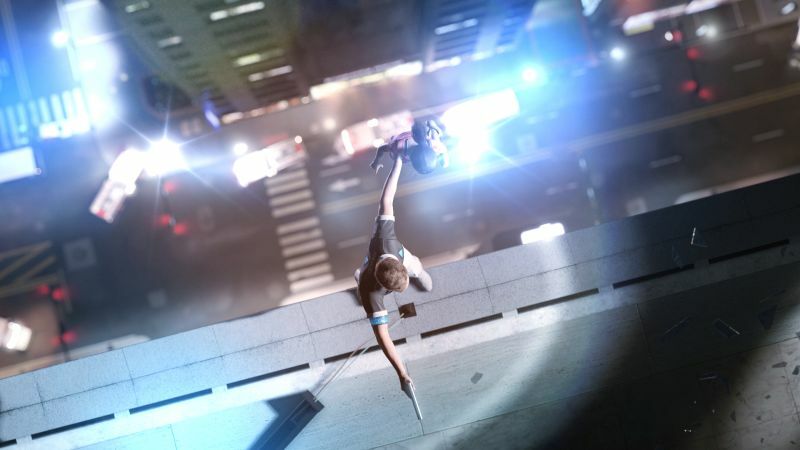 A node for the Fugitive branch, showcasing a third option for an altercation in the supermarket, has been removed; a node on the On the Run branch where Connor investigates the Squat has been removed; and finally, Battle for Detroit, a node that apparently gave Kara a third option in the “Avoid Temperature Check” scenario has been removed. Detroit: Become Human is available now, exclusively on PlayStation 4.